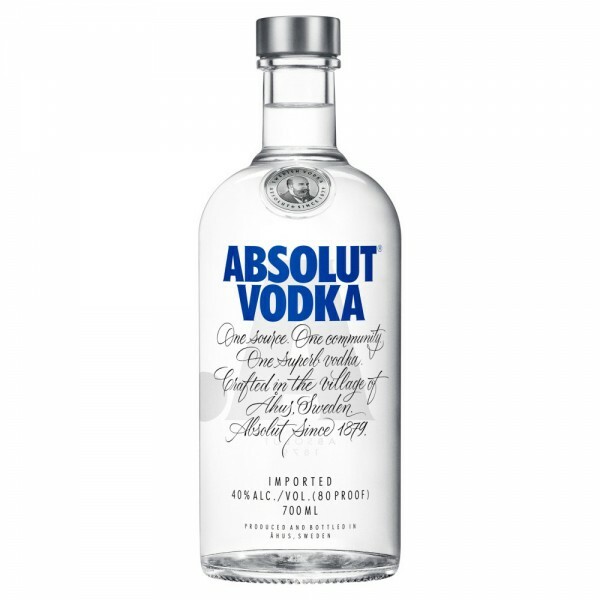 The creative arts rule in the Absolut world and this Vodka is designed for the creator inside you. Whether it's developing new flavours or engaging consumers with their innovative advertising or their medicine styled bottle, Absolut aim to be at the forefront of the Vodka world. Serve it chilled straight up or in any Vodka based cocktail.